Former Oklahoma Sooners Head Coach Bob Stoops was introduced as the Head Coach and General Manager of the yet to be named Dallas XFL franchise on Thursday. For years, many in Cowboys Nation clamored for the NCAA National Championship winning coach to be a professional head coach in Dallas. Unfortunately, to some, it's happening for the wrong team. He's a great football coach at the college level and never seemed all that interested in coaching in the NFL, though I'm sure opportunities were presented to him. 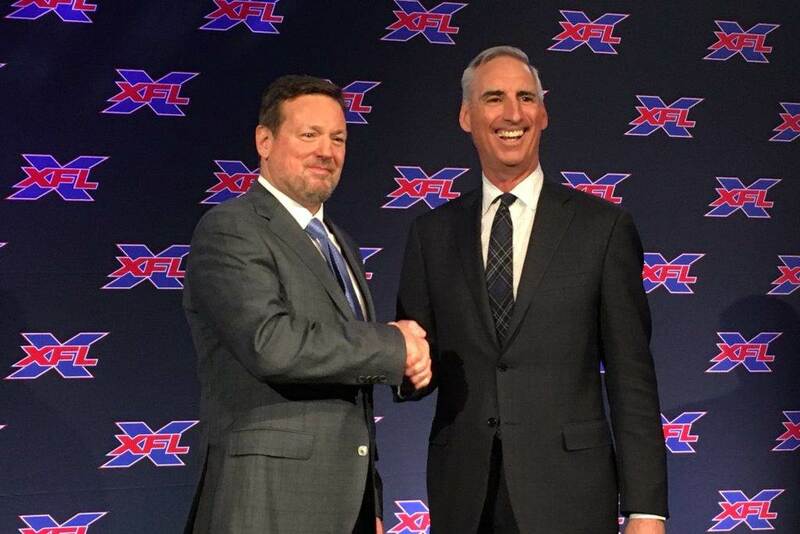 On Thursday, he spoke to the media about the opportunity to coach in the reformed and newly envisioned XFL and laid out the reasons why the job was appealing to him. When he retired from coaching at the University of Oklahoma, he cited the opportunity to spend more time with his family as well as the desire to preserve his health as reasons he was stepping away. His father died because of a heart attack after a game in which he was experiencing chest pain. Bob Stoops has maintained a high-profile role with the Oklahoma athletic department as a special assistant to Athletic Director Joe Castiglione. From the interview, it sounds mostly as if Stoops has too much time on his hands. While many might be excited about the possibility of Stoops potentially donning the Blue and Silver of America's Team, his presence in Dallas will have zero impact on the future of Jason Garrett. If you've ever coached in any sport, you understand how fun it can be. There is a lot of satisfaction and joy with teaching players a concept and then seeing them execute it on the field. As a leader, there isn't anything much better than seeing your vision executed by the people you're leading. That much is clear in the interview. However, he mentioned the year-round aspect of coaching that is NCAA football and the NFL as well. Stoops wants to have his cake and eat it too, and there isn't much better of a way to do so than to join the XFL, where he'll get to be in charge of a lot of his schedule in the season and in the offseason. As fans of the NFL, we hear all the time about the daily grind of an NFL coach. Reports of 14 hour days, sleeping in the office, and the year-round schedule make being a coach in the NFL not nearly as glamorous as it might sound. Bob Stoops has put in the grind. He's done the heavy lifting as the head coach of an upper tier program like the University of Oklahoma. He wants to coach, but he wants to have flexibility and a life as well. With kids in school and playing football themselves, he wants to be able to be a part of their lives more than he was able to be when he was the head coach at OU. At the level of coaching that Stoops has attained, he could have just about any job in college football that he would want and he'd be a candidate for many NFL coaching jobs as well. At this point in his life, he doesn't want to be committed to a year-round process that asks him to put in 14 hour day for much of that year. Bob Stoops is expected to be starting his XFL career in the Spring of 2020. That would be about a year from now. 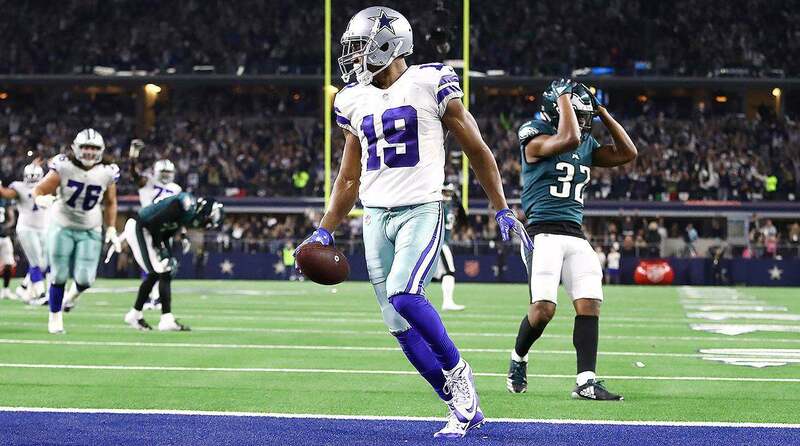 So, in order for him to be offered and accept the coaching job for the Dallas Cowboys, the Cowboys would likely have to miss the playoffs and Jason Garrett would have to be fired at the end of the season -- I know, I just gave a lot of the anti-Garrett crowd a fantasy that will occupy the rest of their day. As an observer of the University of Oklahoma and fan, Stoops has always been considered to be a coach with a lot of integrity, despite what you might have read about him after the Joe Mixon incident at OU. He's someone who is loyal, even at the expense of his public perception. After agreeing to coach the Dallas XFL team, he isn't going to go back on that agreement to take a different job. It's just not his style. If he says he's going to coach in the XFL, that's what he's going to do. The only way that I see him not doing it, is if the XFL doesn't actually take off. Probably the most important reason that you won't see Stoops Despite the Dallas Cowboys declining to extend Head Coach Jason Garrett this offseason, the Dallas Cowboys still obviously believe in Garrett as a head coach. If they didn't, they wouldn't keep him around this season either. Sure, if the 2019 season is a disaster and the Cowboys continue their trend of alternating playoff appearances with missing the playoffs, then Garrett could be shown the door. It's long been chronicled however, that Jerry Jones wants Jason Garrett to be his guy. His Tom Landry so to speak. 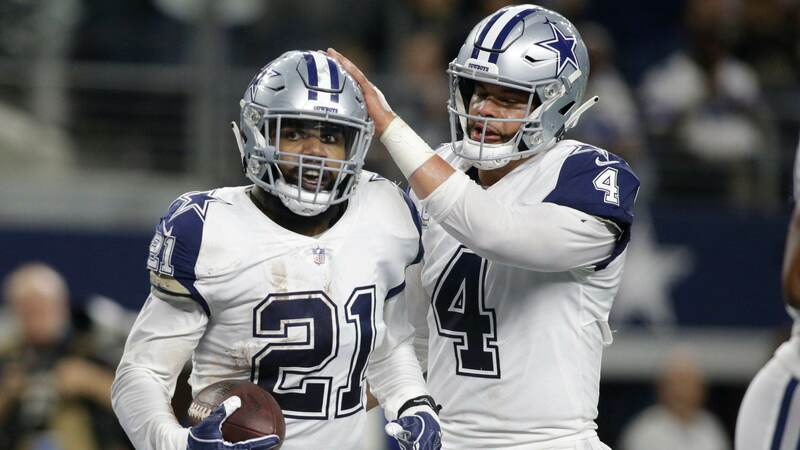 He and Garrett have had an excellent working relationship during Garrett's tenure and it has led to a restructuring of the way the Dallas Cowboys team build that has garnered them the reputation of being one of the best drafting organizations in the NFL. I know that many of you are looking to replace Jason Garrett as the Dallas Cowboys head coach, an I understand why, but Stoops isn't going to be the answer to your head coaching desires. Could he do it. Absolutely. Stoops is one of the five best college coaches of the last 20 years. 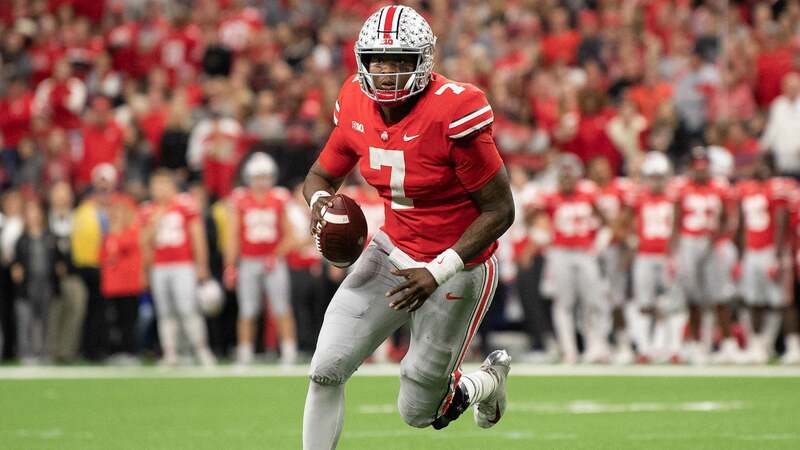 I have zero doubt that he could join an NFL team and be successful. It just isn't going to happen for the Dallas Cowboys.